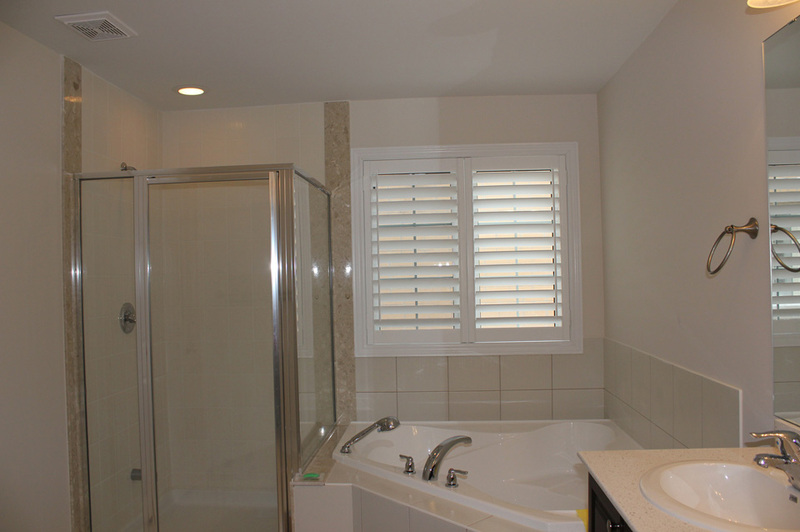 We decided to use Premium Custom Shutters because we felt that your presentation, your expertise of the product, as well as what we would get for the money was superior to the other companies to whom we had spoken. You spent a great deal of time educating us on what you felt would be our best choice of materials, design and installation options. The shutters are exactly what we anticipated and they fit with precision. We are now certain that we have made the right decision to go with PC Shutters. Thank you.